We all know that bikes are photogenic – not to mention their riders. 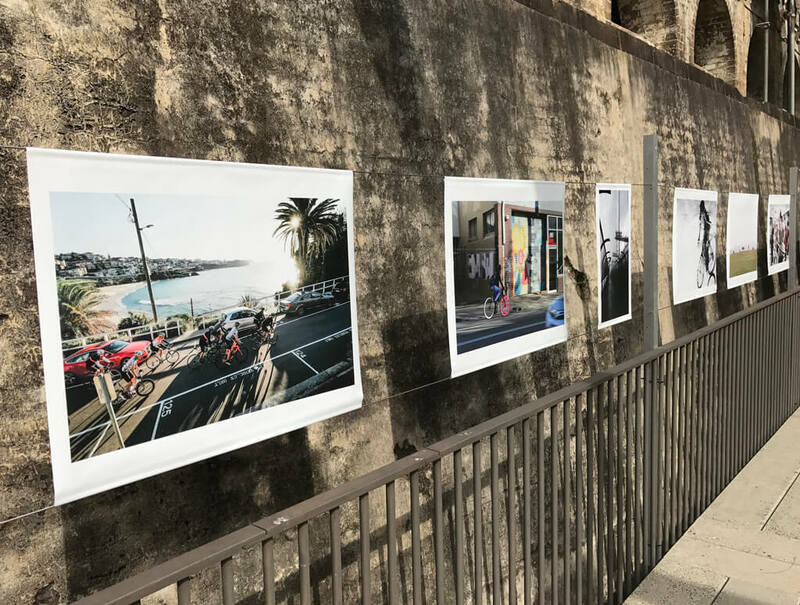 The Sydney Rides Festival clearly agrees and they’re showcasing top snaps at the Sydney Rides Gallery at Paddington Reservoir Gardens during the festival from 6 – 27 October. 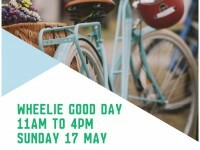 Each photographer featured will receive a prize of $150 and the overall winner scores $750 to splash at a local bike shop of their choice. We call that a sweet deal. 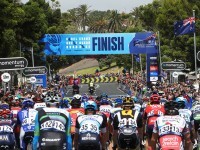 Entries close 11.59pm (AEST) on 10 August.